and expert guest faculty. Our graduates go on to teach all over the world — including at our very own international studios in NYC, Korea, Vietnam, Taiwan, and Thailand. Join our teaching community! 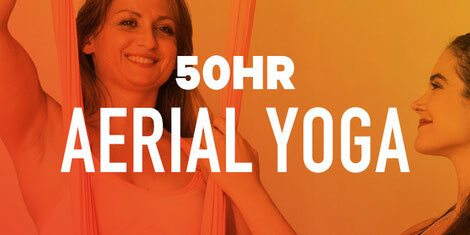 Om Factory School of Yoga (OFSY) is a certified RYS 200-Hour program by Yoga Alliance®. Next Training: AUGUST - NOVEMBER, 2019 APPLY NOW! Next Training: MAY 3 -12, 2019 APPLY NOW! Next Training: MAY 18 - 19, 2019 APPLY NOW! 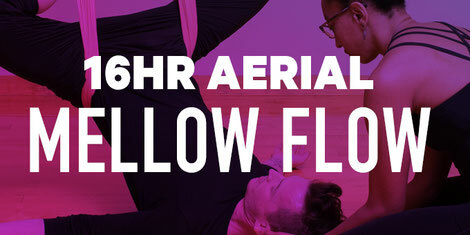 NEW Aerial Mellow Flow: TBD 2019 STAY TUNED! 12-Week Programs offered seasonally. Click for details. Aerial Apprenticeships offered on a rolling basis. See details. 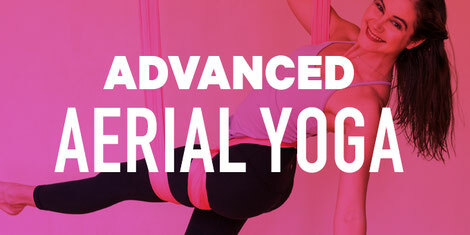 Aerial Circus Teacher Training coming soon! Keep me posted. 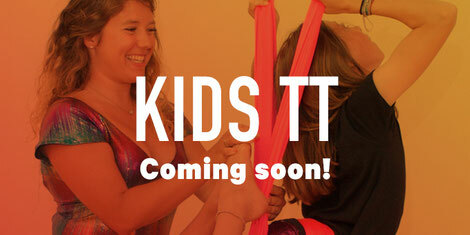 Kids Training Programs are in development. Keep me posted! Travel to Asia AND become a certified Yoga Teacher with Om Factory in Vietnam, Korea, Taiwan and Thailand.